2. The best part of a teacher’s day. More than 150 pages of user-friendly, reproducible area, set, and linear models from Chapters 4, 6, 7, and 8 are available. 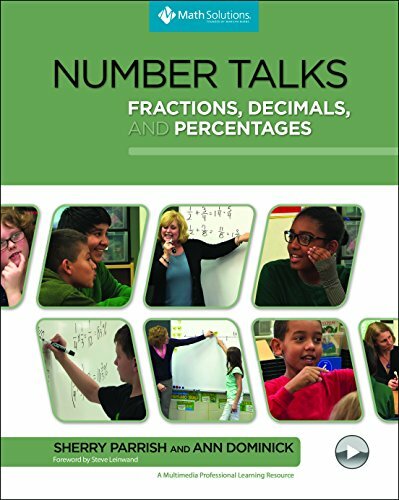 To learn more, visit mathsolutions.com/numbertalksfdp_reproducibles.